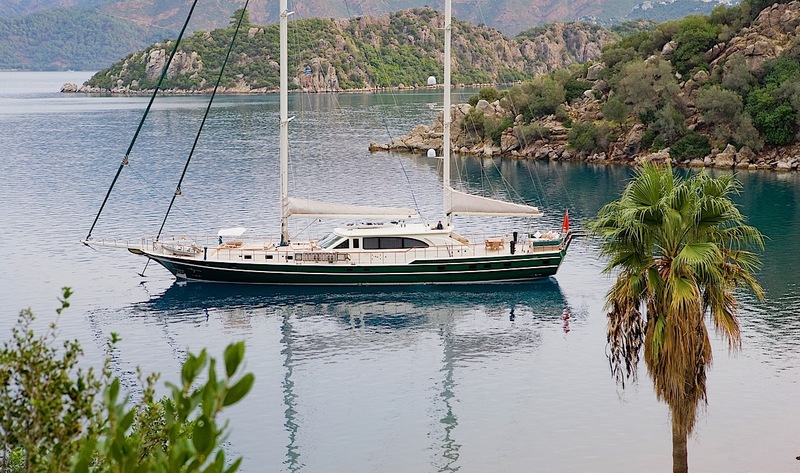 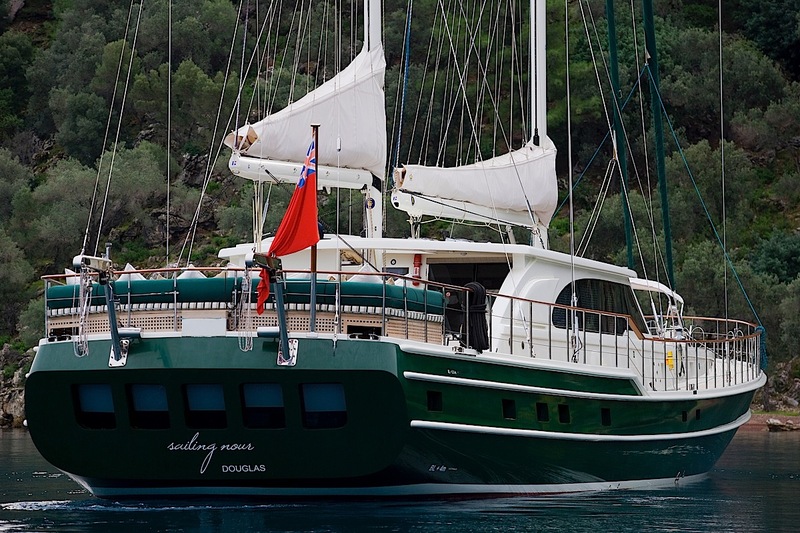 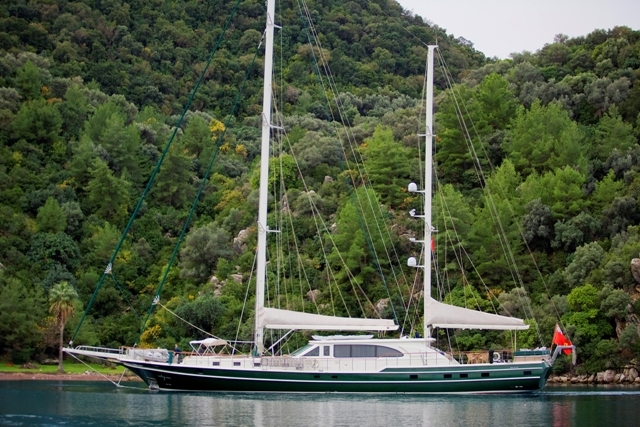 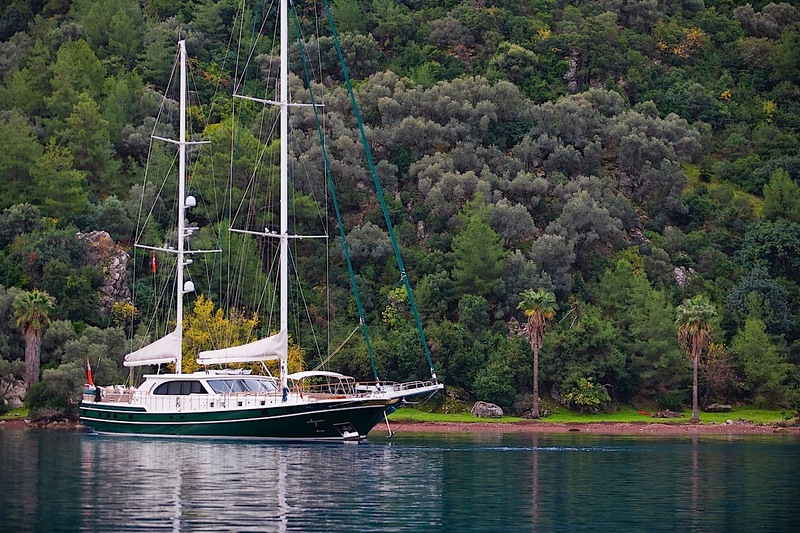 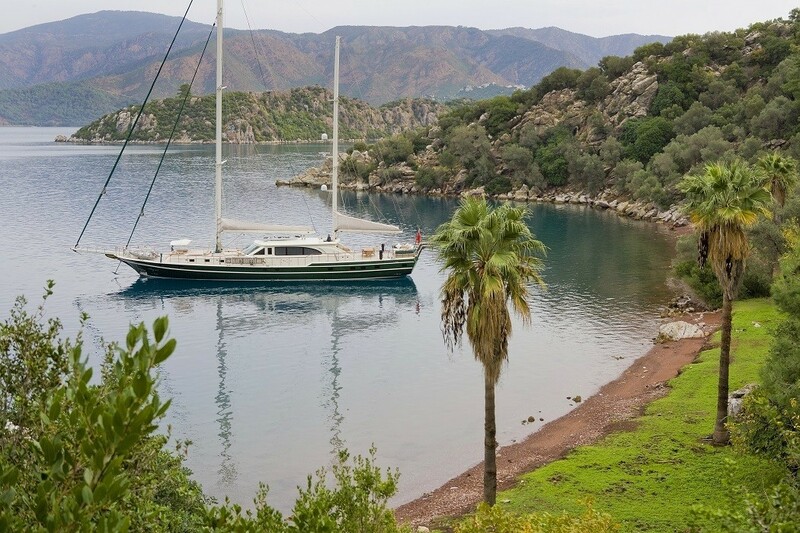 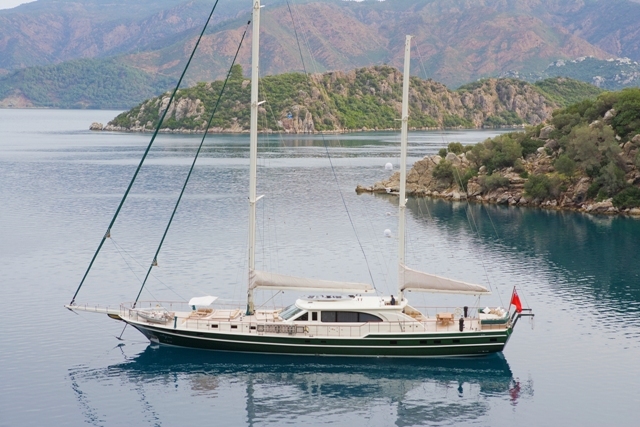 S/Y SAILING NOUR is a 37 meter (121' 4") Turkish sailing Gullet built in 2008 which is based in Marmaris. 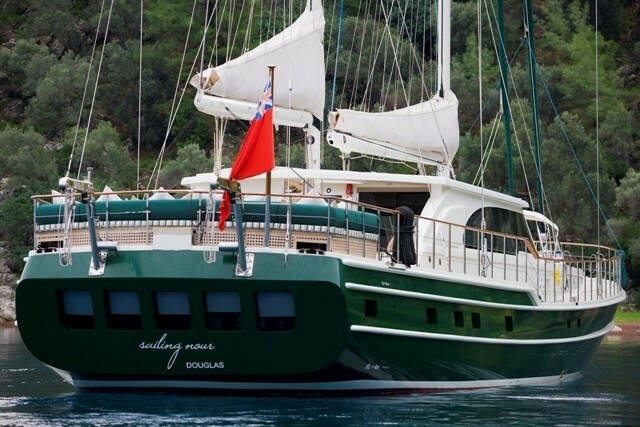 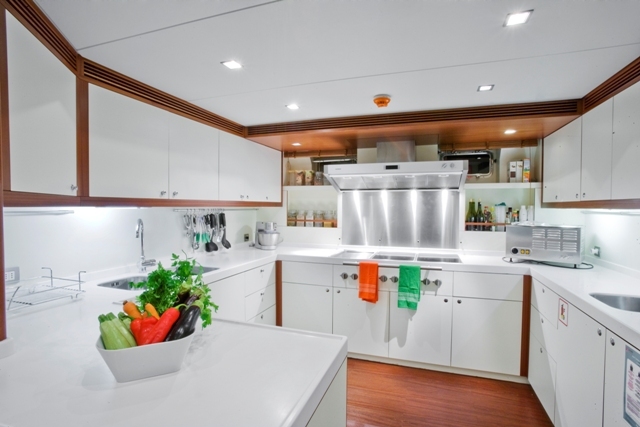 SAILING NOUR is available for luxury sailing yacht charters in Turkey and Greece where she is able to accommodate 8 yacht charter guests in her spacious and tastefully decorated interior. 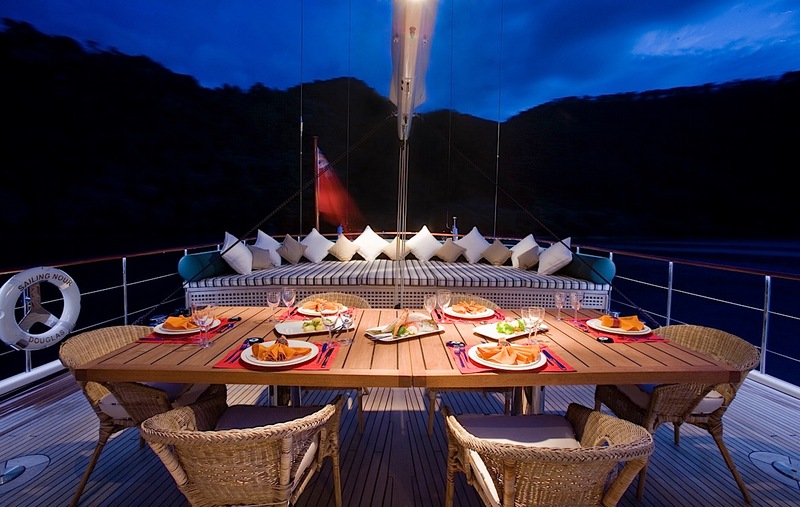 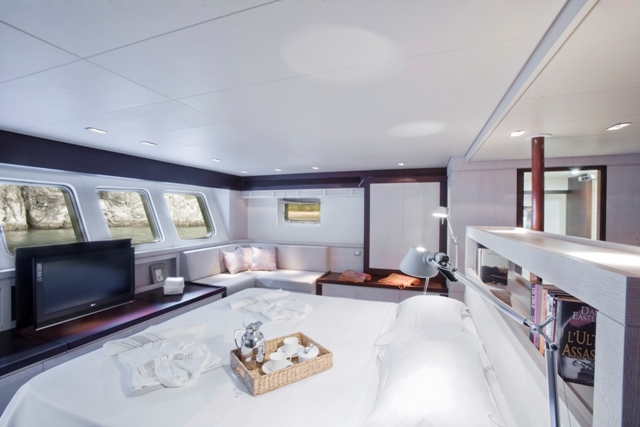 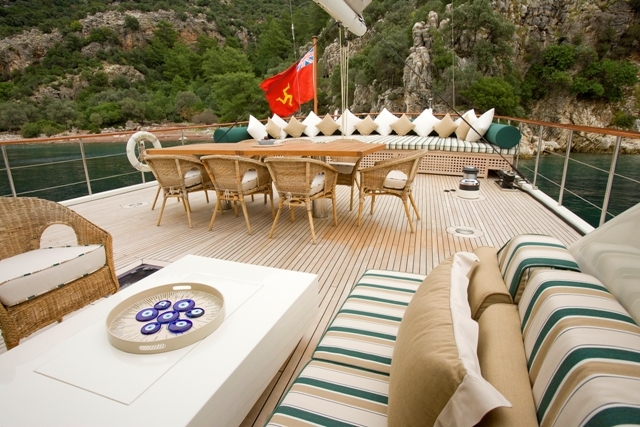 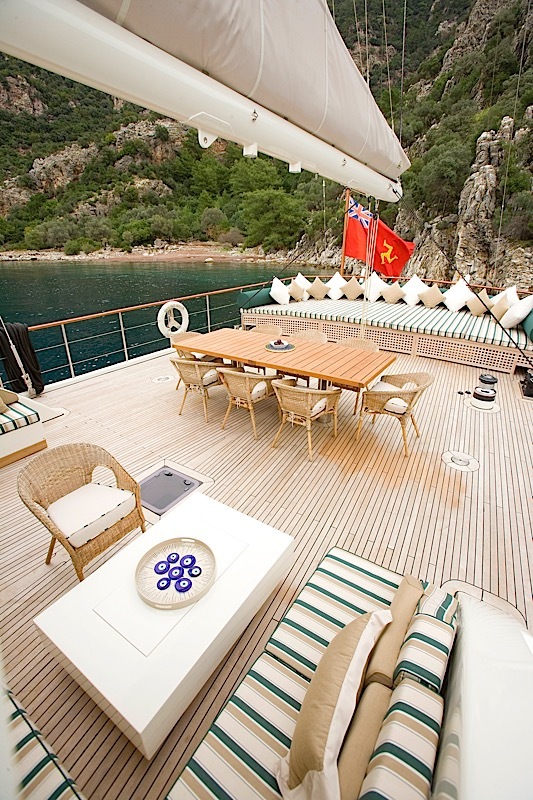 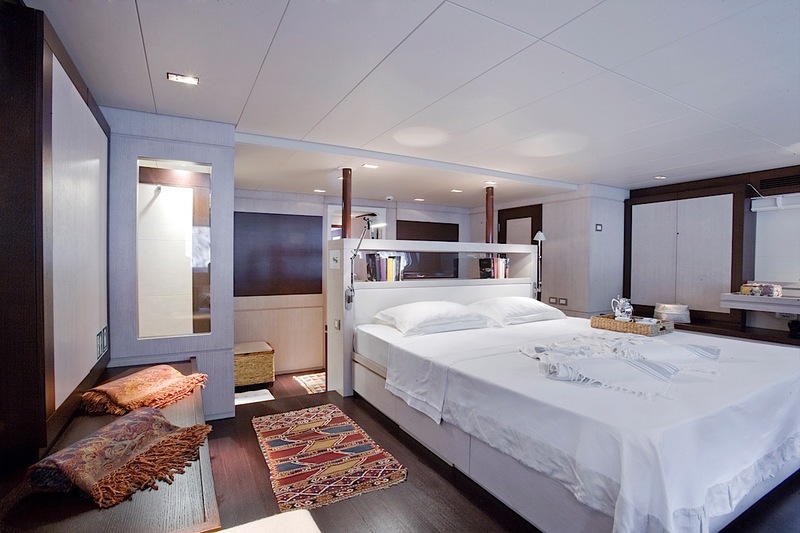 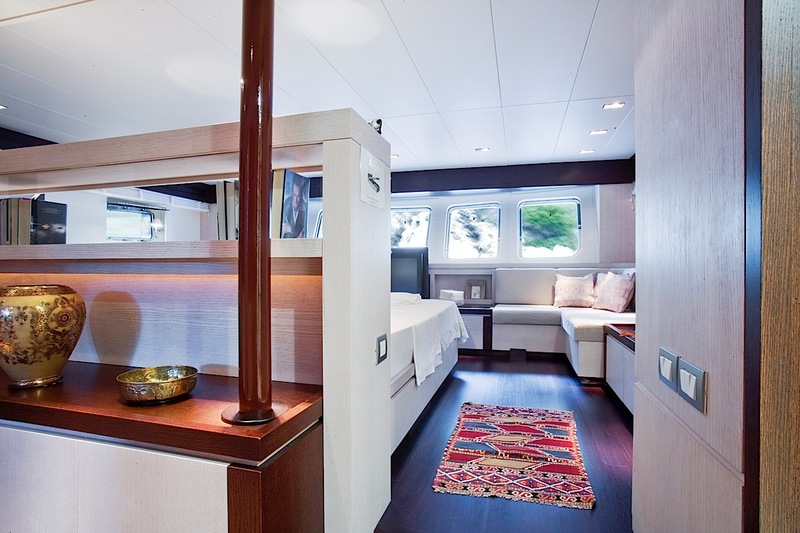 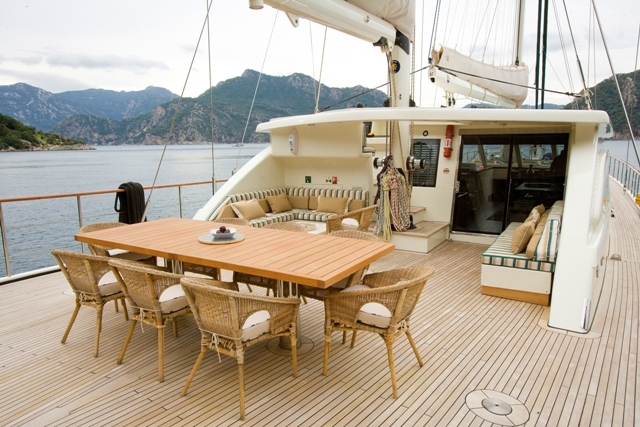 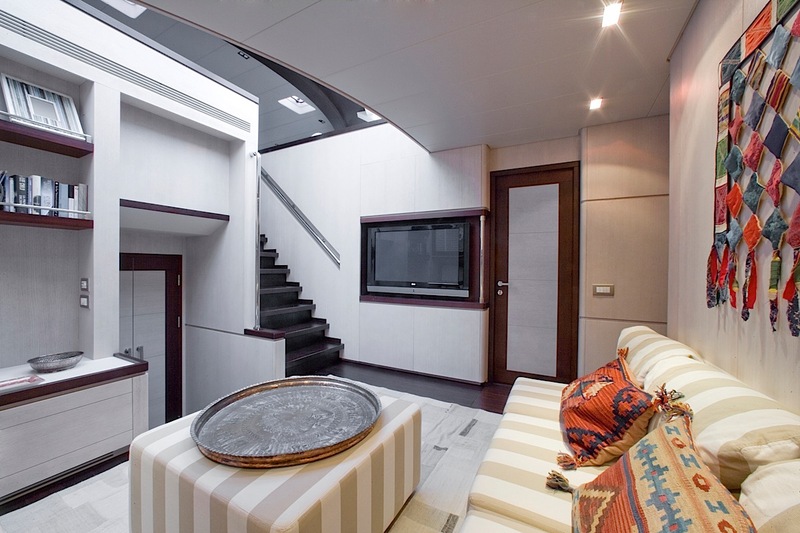 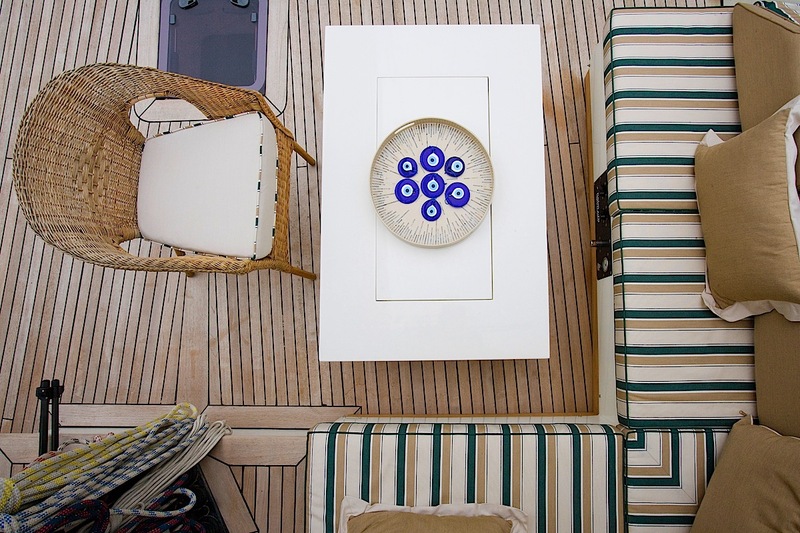 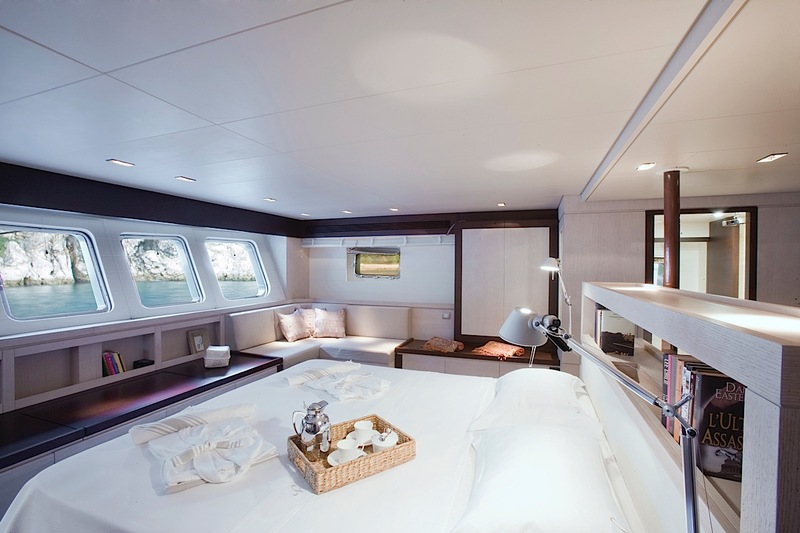 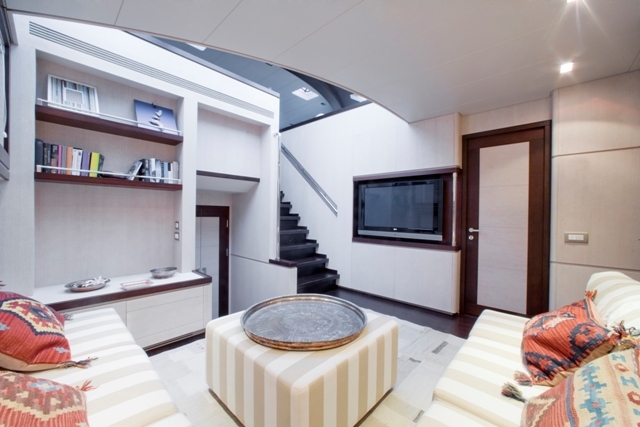 The builder of the Luxury Gulet was Karataº and her interior design is by Evadne Yachts. 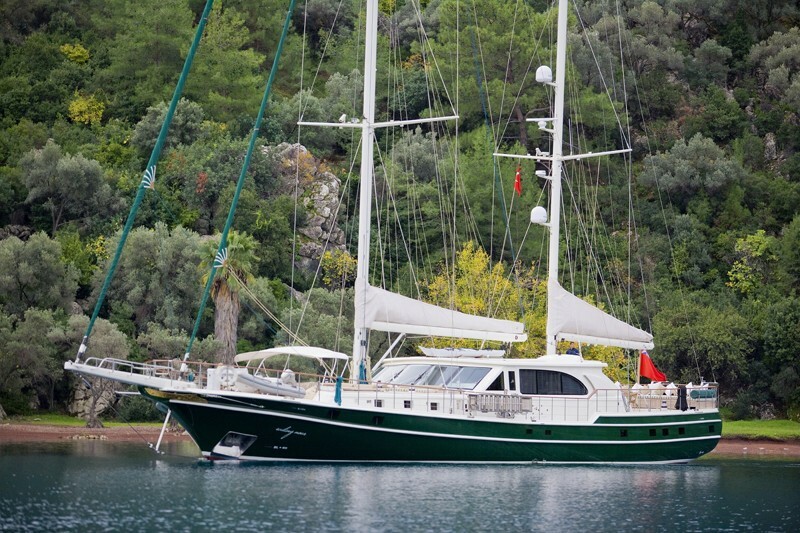 At 37 meters she is a very large, yet reasonable priced, Eastern Mediterranean charter yacht. 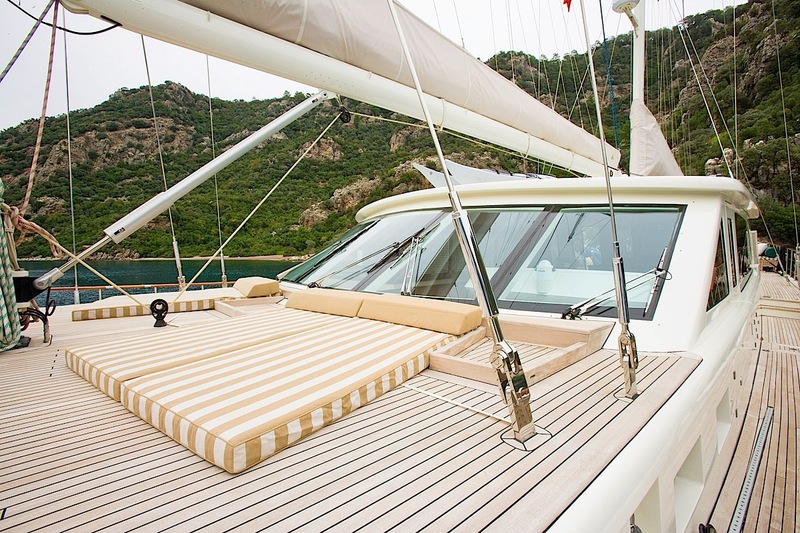 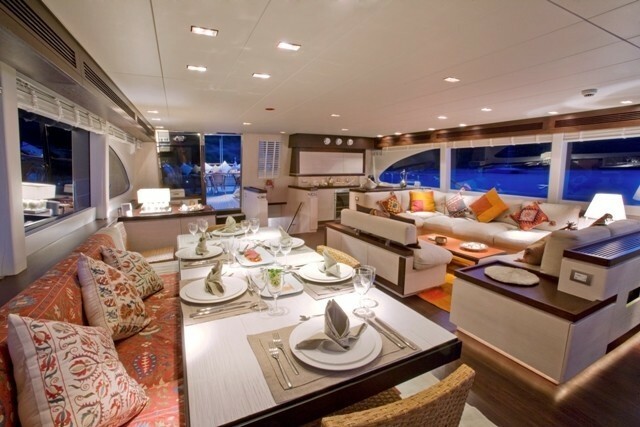 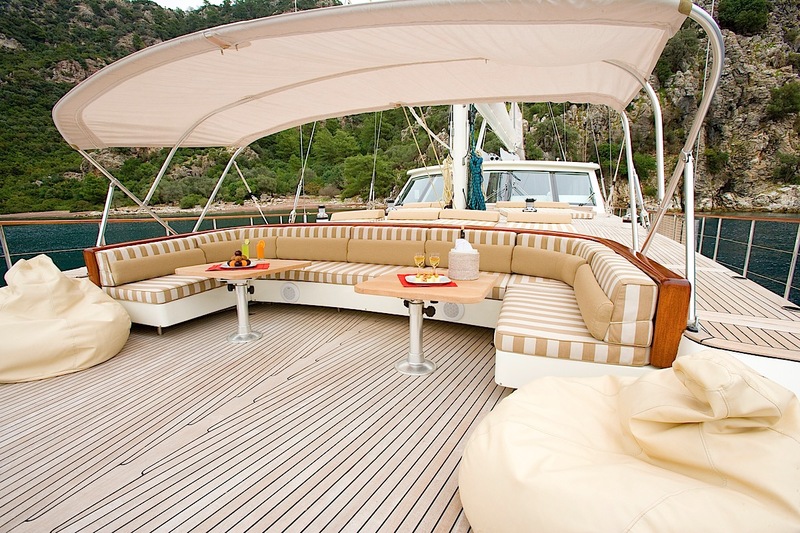 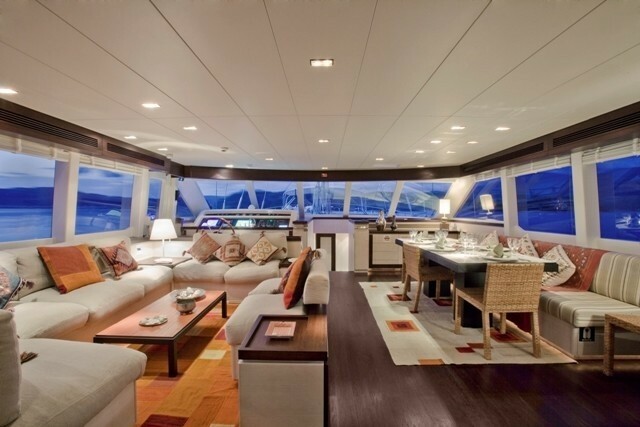 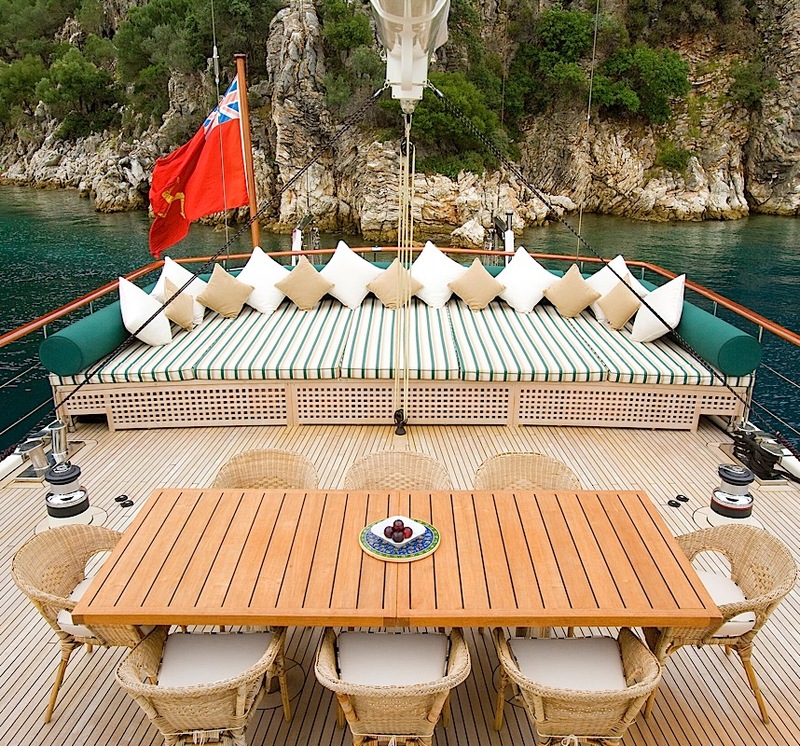 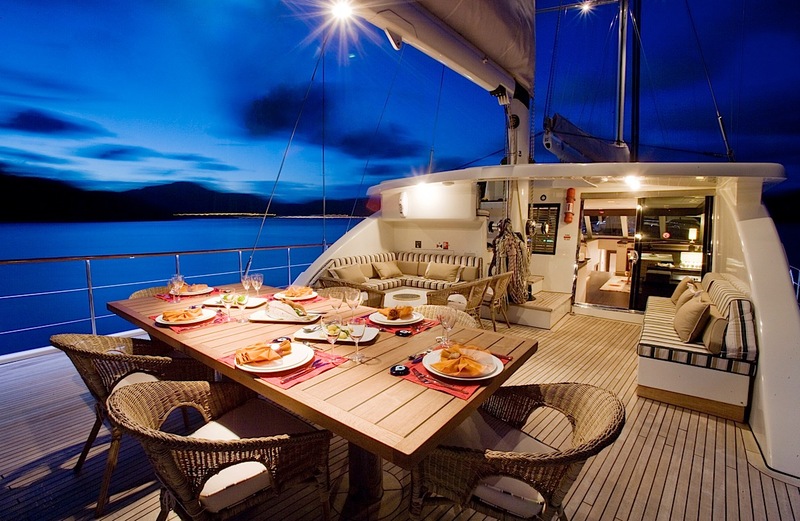 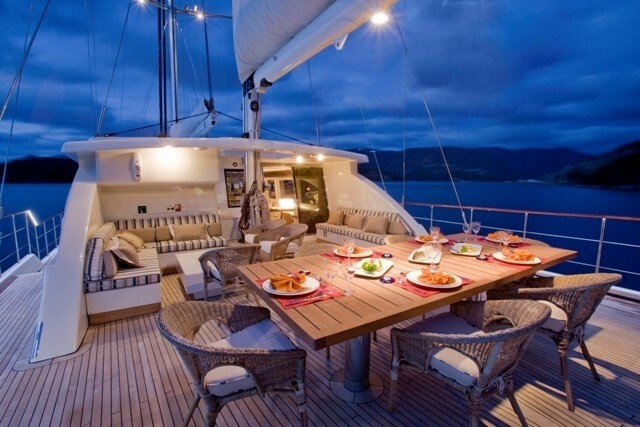 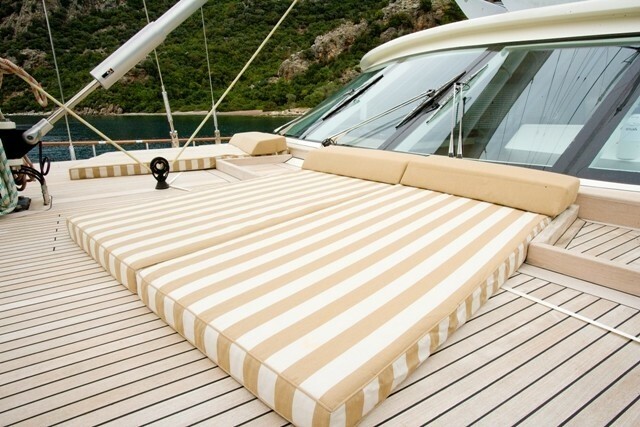 SAILING NOUR boasts fantastic wide open deck spaces for dining, sunning or entertaining. 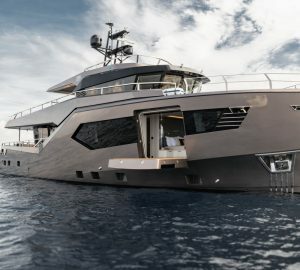 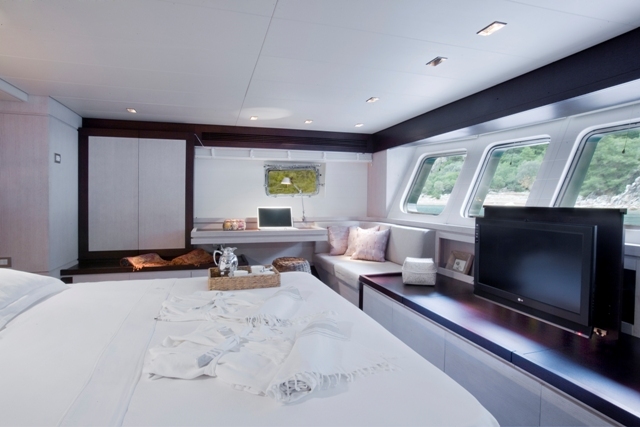 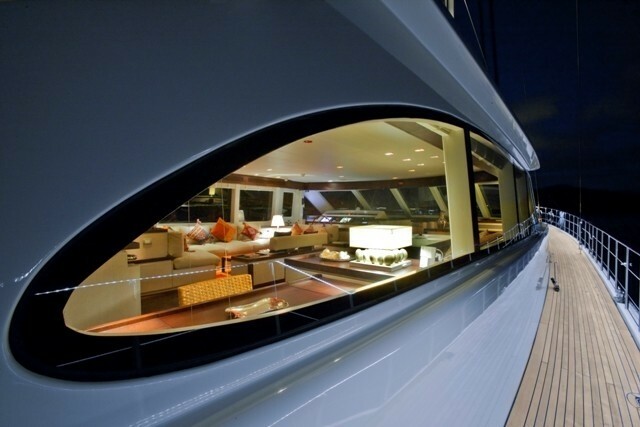 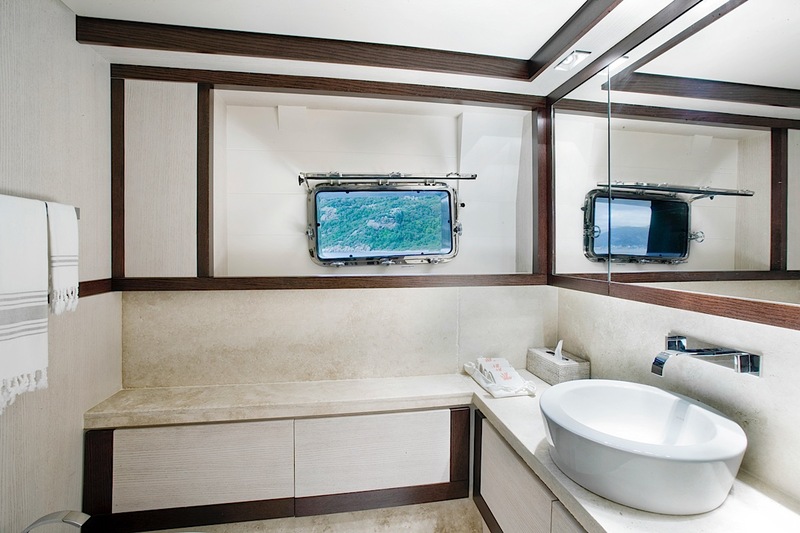 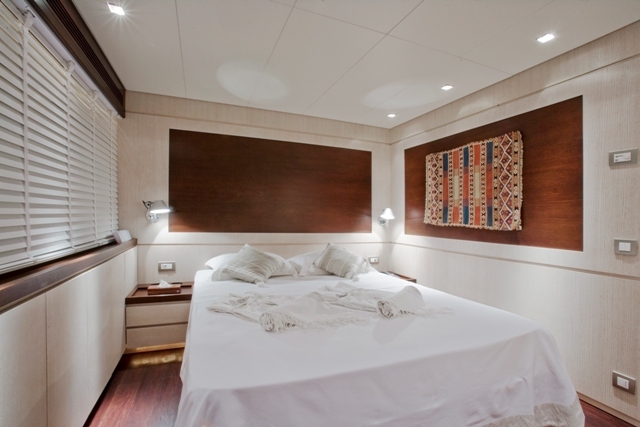 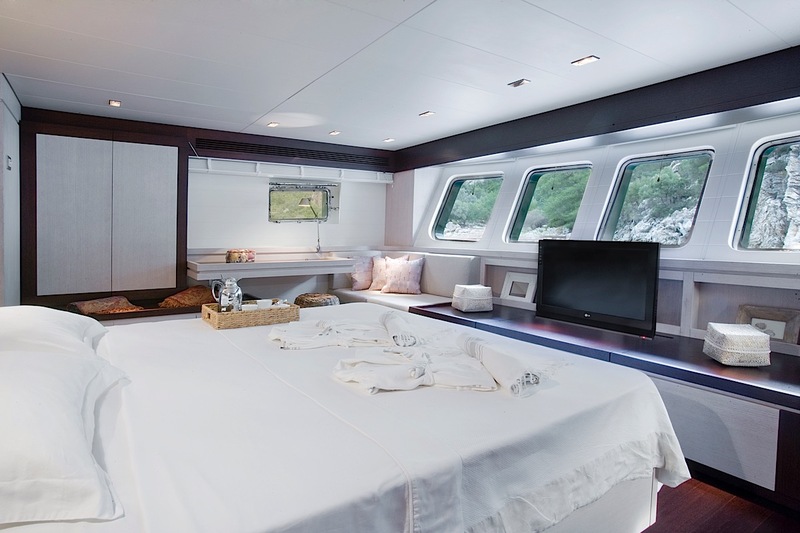 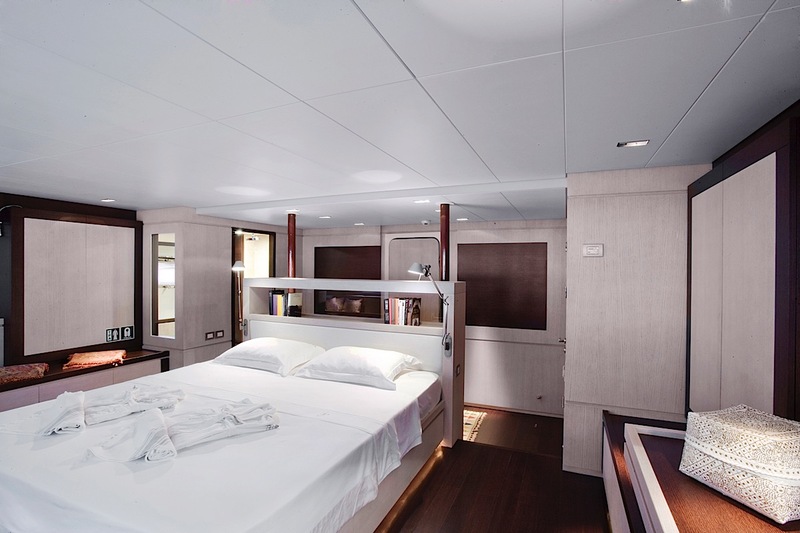 The yacht’s impressive size also means she is able to have spacious cabins, with very good headroom. 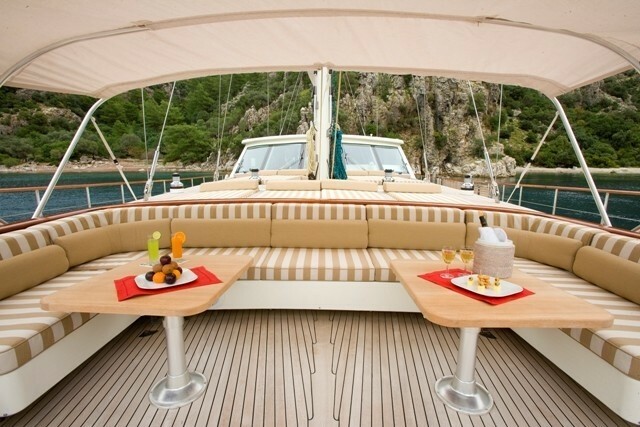 Please contact CharterWorld or reserve this charter for more information on yacht SAILING NOUR.